We offer a wide range of hotels near Ross County from cheap accommodation to up market luxury hotels. Search our database of hotels to find the lowest rate for your stay closest to Victoria Park, Dingwall. 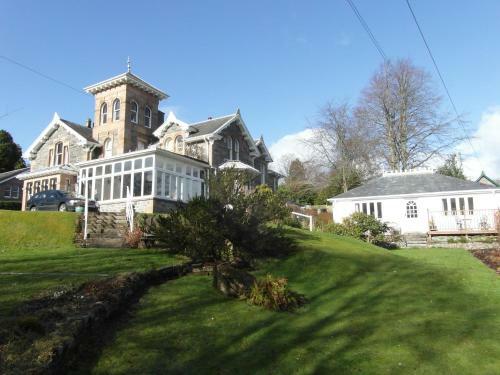 Holly Lodge is a Victorian house set in its own garden grounds and within the conservation village of Strathpeffer. This family owned B&B has views over the rooftops and church spires of the old spa village and beyond to the surrounding hills.